When a fielder drops a foul ball and misses an opportunity to register an out against the opposing team, the team in the field has a disappointment. However, the batter has new life, with another opportunity to hit the ball. While many dropped foul balls are obvious and easy calls for the umpire, there are some cases where a dropped pop-up can land in fair territory and still be a foul ball, and other cases where a dropped pop-up can land in foul territory and still be a fair ball. When the batter swings and makes slight contact with the ball and the ball goes directly into the catcher's mitt, it is called a foul tip, which is a strike. However, If the catcher does not hold onto the ball, the result is a foul ball. 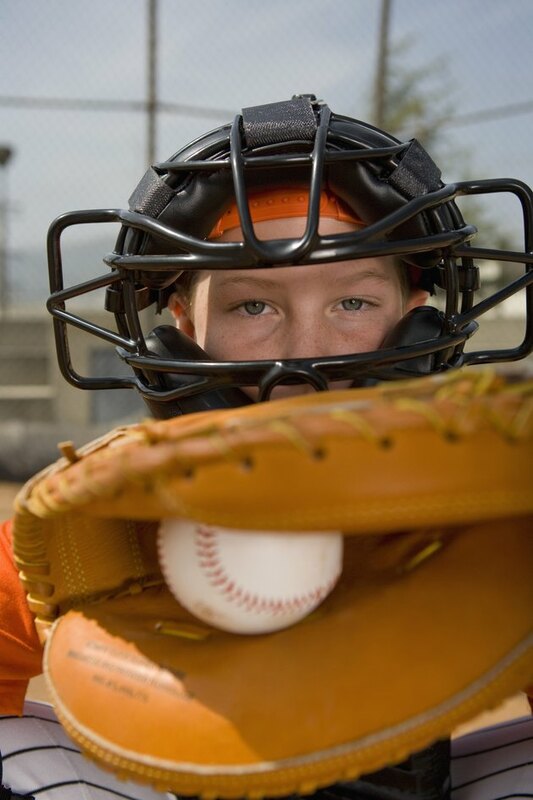 If the catcher does not catch the ball, the result is not an error because the catcher's physical reaction has little to do with the ability to hold the foul tip. If an infielder, outfielder or catcher drops a foul pop-up or fly, the result is a strike. In most cases, the fielder will be charged with an error for dropping the ball. However, in certain situations, no error is called. For instance, if an outfielder races 40 yards before barely getting the tip of his glove on the ball and dropping it, he will probably not be charged with an error. Likewise, if a catcher slides in an attempt to catch the ball, he might not be charged with an error. In either case, the final determination is up to the official scorer. A dropped pop-up that lands in fair territory may still be a foul ball. If the right fielder, for example, runs to a ball just outside the foul line, and the ball hits off the heel of his glove and lands in fair territory, the ball is still foul. If the umpire closest to the play believes the fielder touched the ball when it was in foul territory, the ball is foul. Conversely, if the fielder was in fair territory when the ball glanced off his glove and landed in foul territory, the umpire must rule the ball fair, and the ball is in play. Can a Runner Steal a Base in Little League Baseball? What Happens When a Goalie Comes Out of the Box in a Soccer Game?